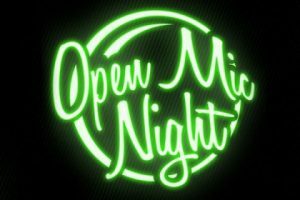 Held on the second Saturday of the month, Open Mic Night is for anyone interested in writing. Don't be shy, come read your work or just listen. You'll be inspired to write more. For more information please contact Pam Herber at pjherber@interisland.net.